You may or may not have noticed we made some changes to the back end. 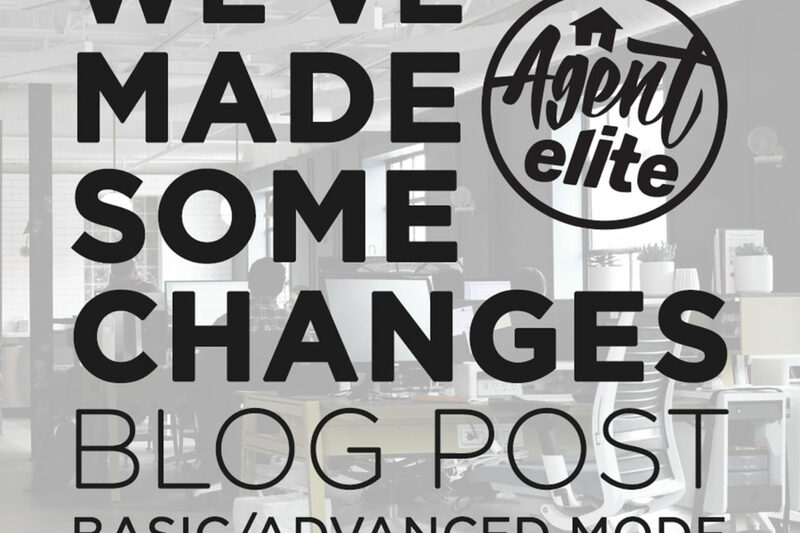 This article is all about the new Basic and Advanced Modes for your Agent Elite website. No Time to Manage your Website? Sign Up For Monthly Management Before Anyone Else! 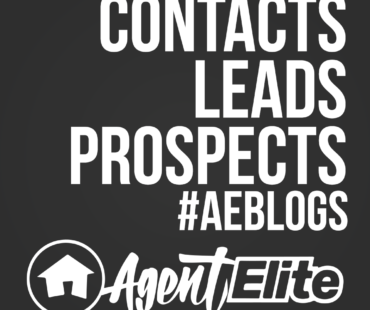 We Create your Monthly Blogs, Social Media Posts, and SEO Pages so you don't have to! 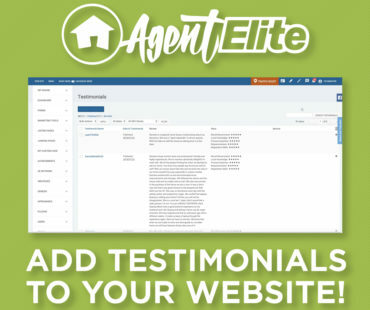 Previously having logged in to the dashboard of your Agent Elite website, there was a ton of options available for you to configure and adjust. This was great for those of you that were proficient and comfortable working in the back end of your site. A good majority of our clients however, are not all that comfortable modifying things, and may not even know what most of it even means. Moving forward, every AE website’s backend has been set to Basic mode. There is a button in the top menu button that allows you to switch from Basic to Advanced, if you’re comfortable adjusting things. For anyone NOT comfortable working in the back end of their website, Basic Mode is definitely for you. We have gone and simplified everything on the back end, and removed many of the controls that you never would have used. 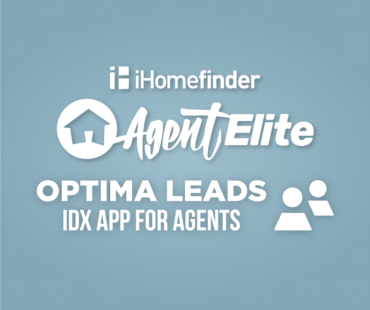 Making it perfect for you to handle your day to day tasks, such as checking leads, or adjusting your blog. This should tremendously speed up your experience on the back end, and eliminate any fears you may have had about breaking your website. Need more control? Advanced Mode is for you. 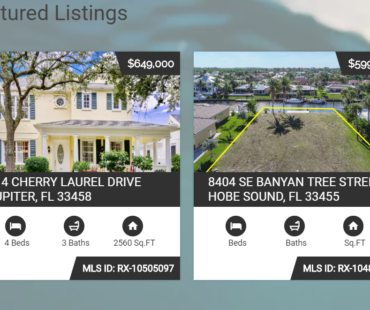 All of the options that were previously available as standard, are available in advanced mode. No matter if you choose basic or advanced mode, it will remember the last choice you made for the next login. This way you don’t have to continually set advanced mode each time you login. For the next few days, we will be tweaking what will and won’t be shown in basic and advanced mode. We want to make sure that we have the perfect balance of options available in basic mode. So if you have any issues or concerns, please leave us feedback by clicking Yes, on the help improve our service box on the bottom of your website’s dashboard. As a reminder, if you are not comfortable making any of these changes yourself, then please reach out to us on social media or email us at [email protected] We would be happy to take care of it for you!